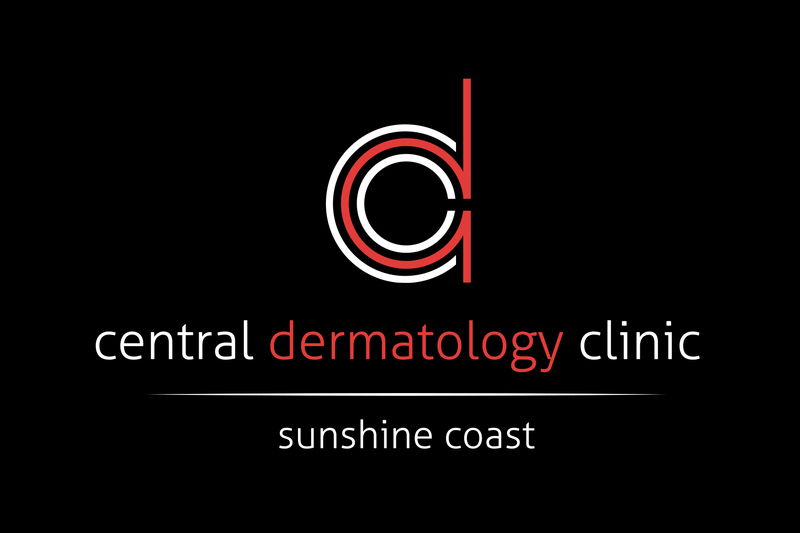 Welcome to Central Dermatology Clinic, your specialist centre on the Sunshine Coast for Medical Dermatology, Skin cancer and Cosmetics. Your dermatologist, Dr Christina Sander, has many years of experience in all aspects of Dermatology and Cosmetics. Our modern and spacious practice is conviniently located in the heart of the Sunshine Coast, Maroochydore. We provide ample of underground parking and easy access from the Bruce Highway and Sunshine Coast motorway. 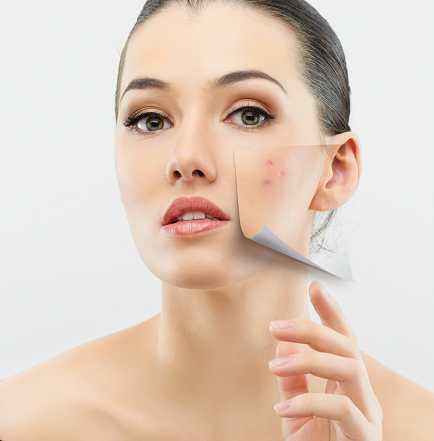 We are experts in all aspects of Medical Dermatology and treat all forms of skin disorders. Dr Christina Sander has a special interest in diagnosis and treatment of eczema, psoriasis, vitiligo, tinea, acne, rosecea and hair loss. Patients with a history of melanoma or non-melanoma skin cancers can take part in a regular screening program which includes full skin checks with dermoscopy and if required ultrasound investigations or PET scans are requested. We work closely with other experts in the field including plastic surgeons, oncologists and radiologists. Children with skin problems are particulary welcome at our clinic. We offer allergy testing, phototherapy, biologics injectable treatments and many more treatment options.